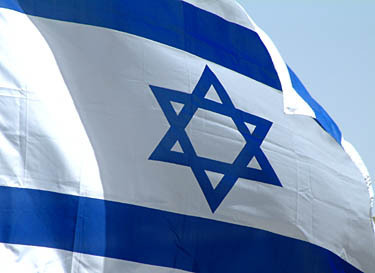 Most Israelis oppose war on Iran. Quotes from supportive prominent Israelis were added, including former Mossad head Meir Dagan opposing an attack. Site contents copyright © 2019 Recorder Online	except as noted. All rights reserved. | 96 queries in 2.335 seconds.